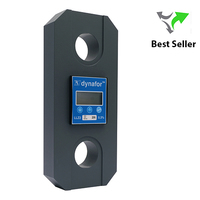 There are various types of load measuring equipment on the market today each with their own advantages. Load Indicators are the most common type which give a digital readout on weight of item suspended from. 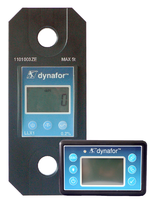 Prolift also supply tension meters which measure forces in tensioned rope or cable along with compression load cells which measure the force being applied downwards similar to a weight scales.